Röchling Medical has its own internal R&D department to aid it in realizing customer ideas and requests precisely, functionally and creatively. In its efforts to develop a cap that was both child-resistant and senior-friendly, our R&D department drew upon its entire wealth of expertise and its years of experience; the result was a first-class product. 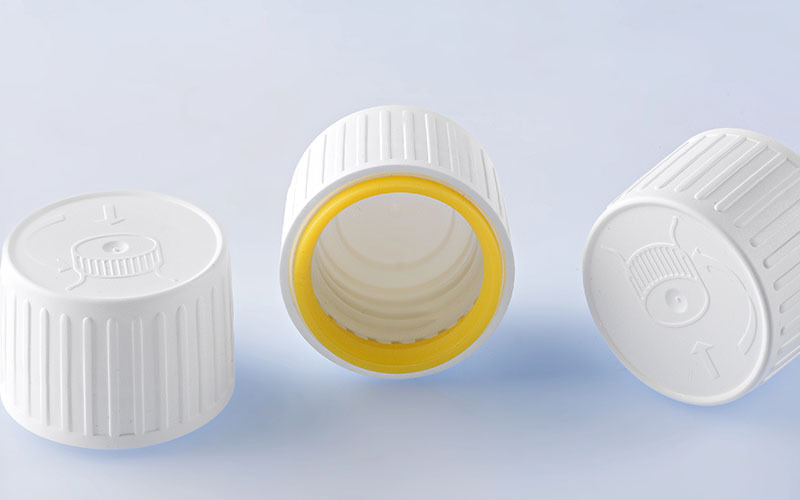 Röchling Medical’s product range includes a wide variety of tested and proven tamper-evident caps. We are very experienced in this area. 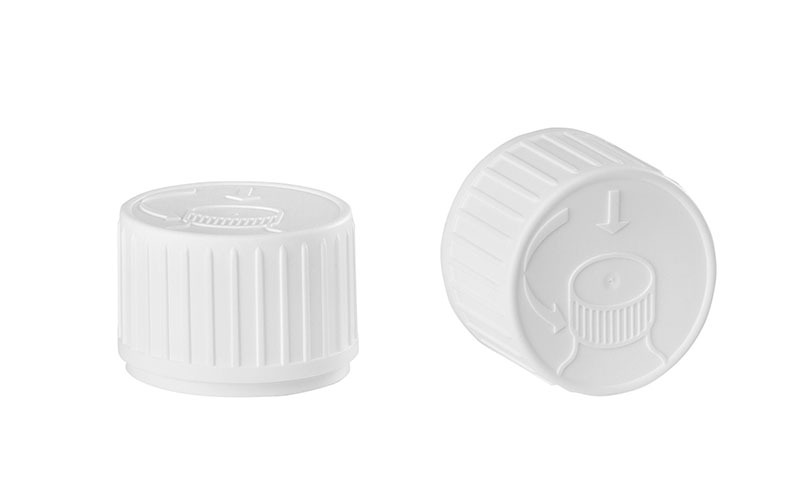 Production and finishing of your individually designed caps will be completed exclusively under Class C+D/ISO 7+8 clean room conditions. Several countries have regulations requiring that medicine be packaged in child-resistant systems when brought onto the market. Child-resistant cap designs are based on the fact that small children generally cannot coordinate two movements—namely, pushing and turning—at the same time. This is why our screw caps are designed in such a way that opening them requires doing both at once. Our products are certified according to ISO 8317 standards. The caps’ contemporary design, with its soft contour transitions and low operating forces, ensures that the caps are easy for seniors to use. The design also makes it evident when the package is first opened (tamper-evident rings). We cater to a wide variety of customer requirements and can offer our customers specific solutions (dessicant chambers, gaskets or liners). 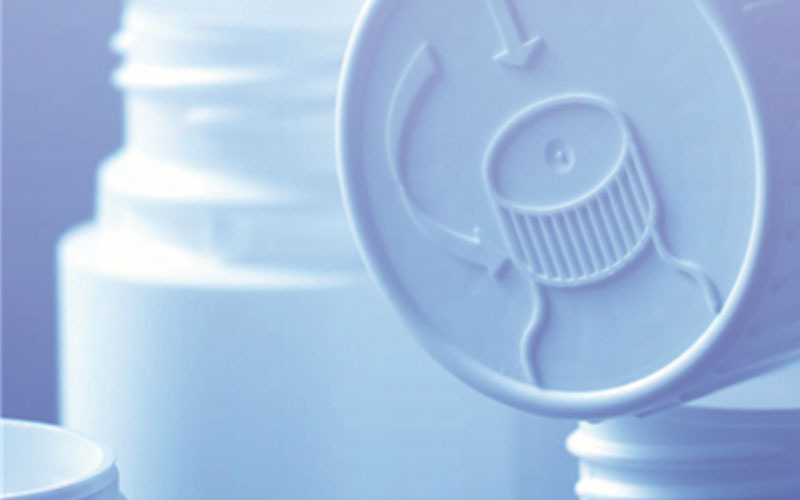 All manufacturing takes place in our clean-room environments, as a precondition for subsequent sterilization. Our team is always at your side, from the initial idea to the finished product and beyond!